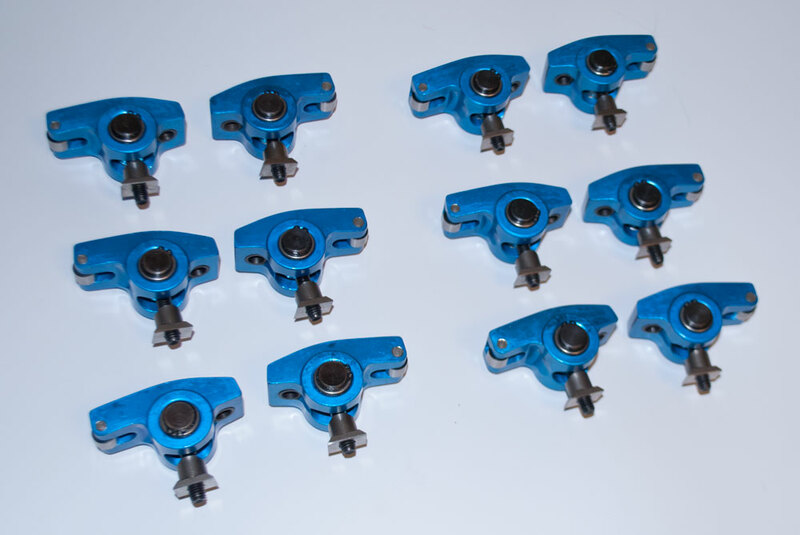 I am selling morana 1.6 roller rockers for the ford ranger 3.0 v6. Never been used. I am a college student majoring in petroleum engineering and do not have the time to install these on my truck. These will add some horse power and a few mpg's. You do not need a tune with these. They are not made anymore, these are the less aggressive 1.6 rockers as to where there are also the more aggressive 1.7 but from what I have heard it is very hard to tell the difference. Did you even read anything besides the title of the thread? Actually I know the answer; you didn't. The last post in the thread before yours says SOLD.